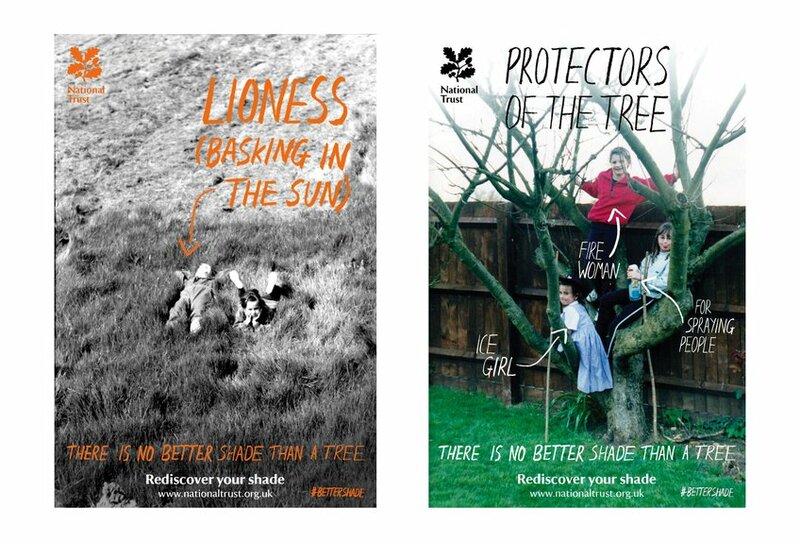 Children of the 80s and 90s climbed trees, built dens, made mud pies and rode bikes everywhere. 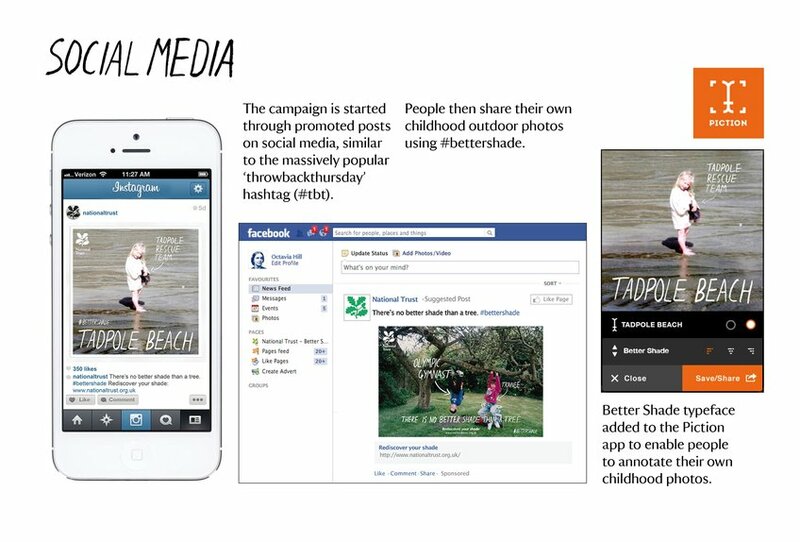 There were fewer electronic gadgets to keep us indoors along with the lack of grown-up responsibilities. 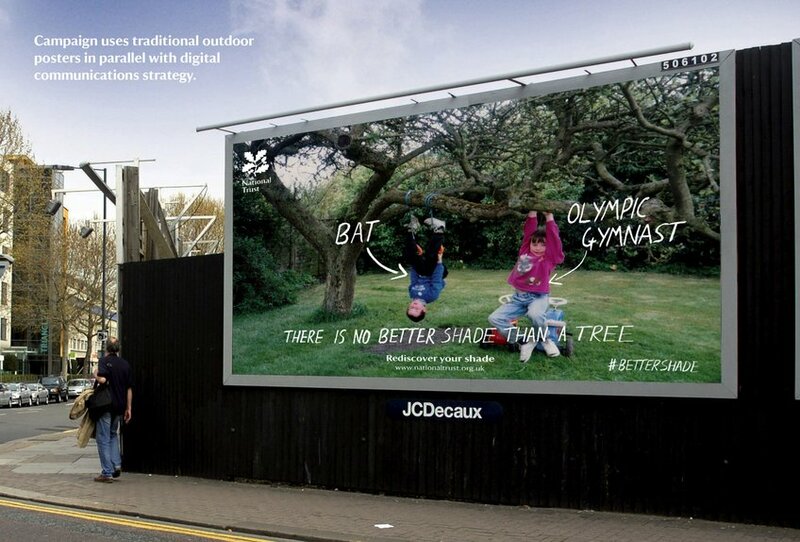 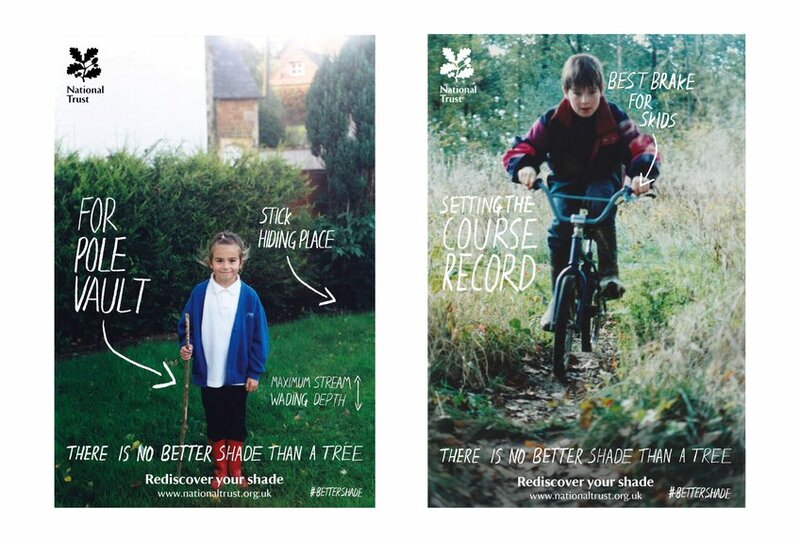 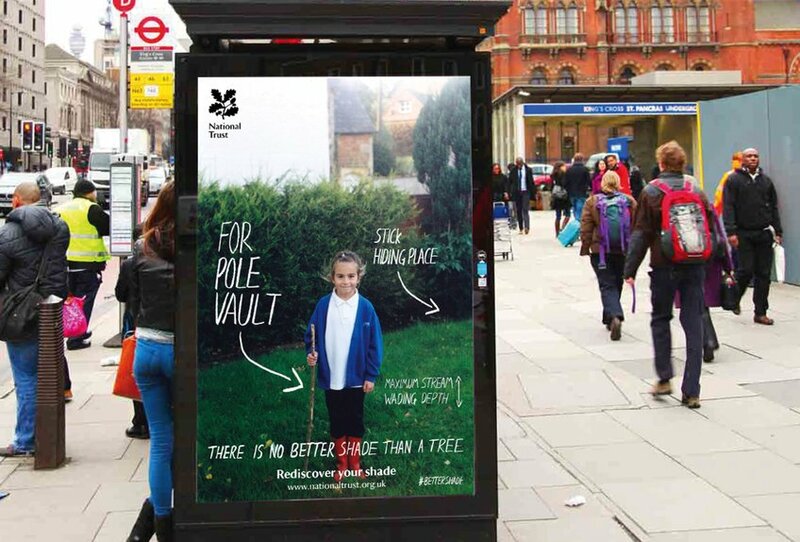 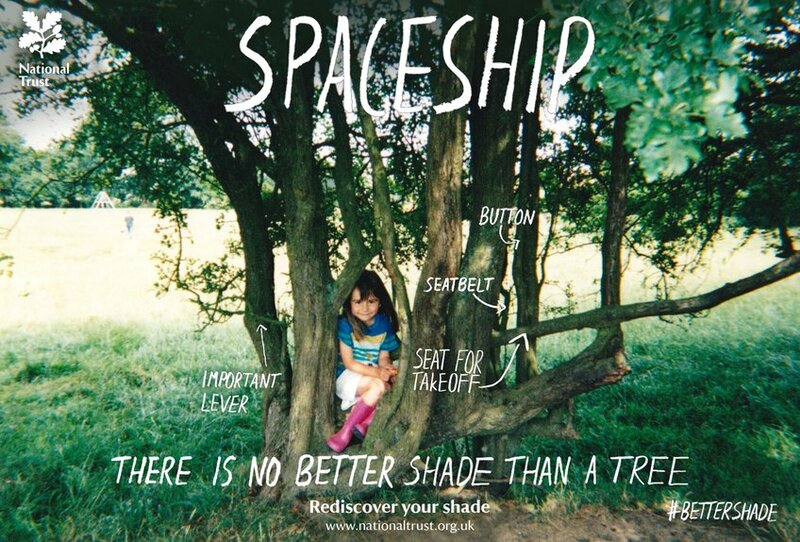 The Better Shade campaign taps into these great memories and reminds grown-ups of how good it feels to be outdoors. 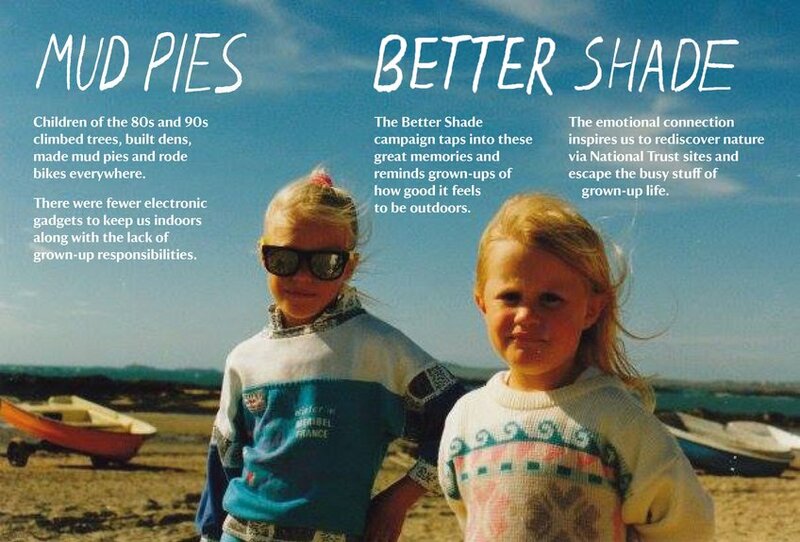 The emotional connection inspires us to rediscover nature via National Trust sites and escape the busy stuff of grown-up life.